Make no mistake: Efforts by trolls to derail activists, whether originating in Russia or domestically, should be exposed. But there’s a problem with how the media are framing the issue. 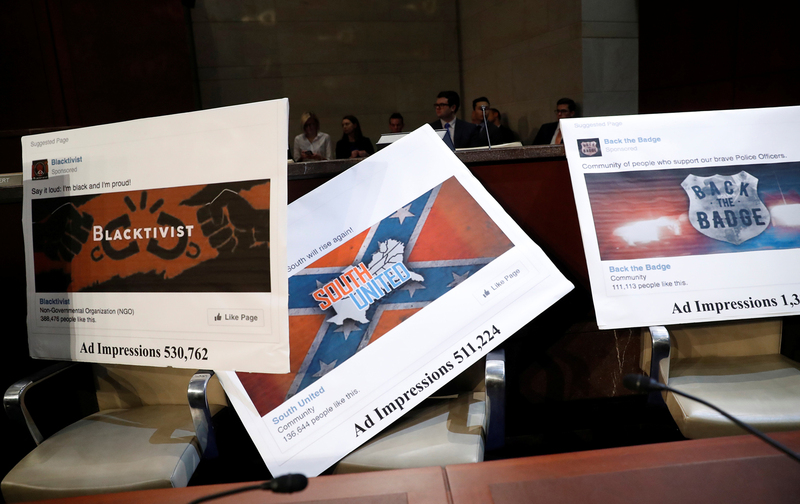 There is a hyperfocus on black activism, even though alleged Russian social-media “interference” involved issues across the ideological spectrum, such as immigration and gun rights. Whether discussing self-defense classes or random Youtube channels with small followings, these stories fail to address the larger issues of the troll economy and the use of sock-puppet accounts in politics as a whole. And there has arguably been more coverage of Russia’s alleged attempt to inflame protests than of ongoing ones today, as in St. Louis after the Jason Stockley verdict. Framing black activism as “divisive” treats the alt-right and white nationalists as if they are on equal footing with those struggling for racial justice. The underlying presumption is that addressing systemic issues of equity and human rights is the problem, and not the denial of rights itself. Last month, Marcus Ferrell, the deputy campaign manager for Georgia gubernatorial candidate Stacey Abrams, left the campaign after he was outed by the Atlanta Journal Constitution for the crime of being interviewed on By Any Means Necessary, a program on the Russian-backed network Sputnik News. The article ultimately notes that there was nothing controversial about Ferrell’s interview. Updated on 11/3/17: Since publication, the author received some information that cast doubt as to why Charlie Peach was banned from Twitter. The story had previously indicated it was because she was mistaken for a Russian bot. That example has been removed. Anoa ChangaTwitterAnoa Changa is an attorney. She also hosts the podcast “The Way with Anoa” and serves as Director of Political Advocacy for The Progressive Army.